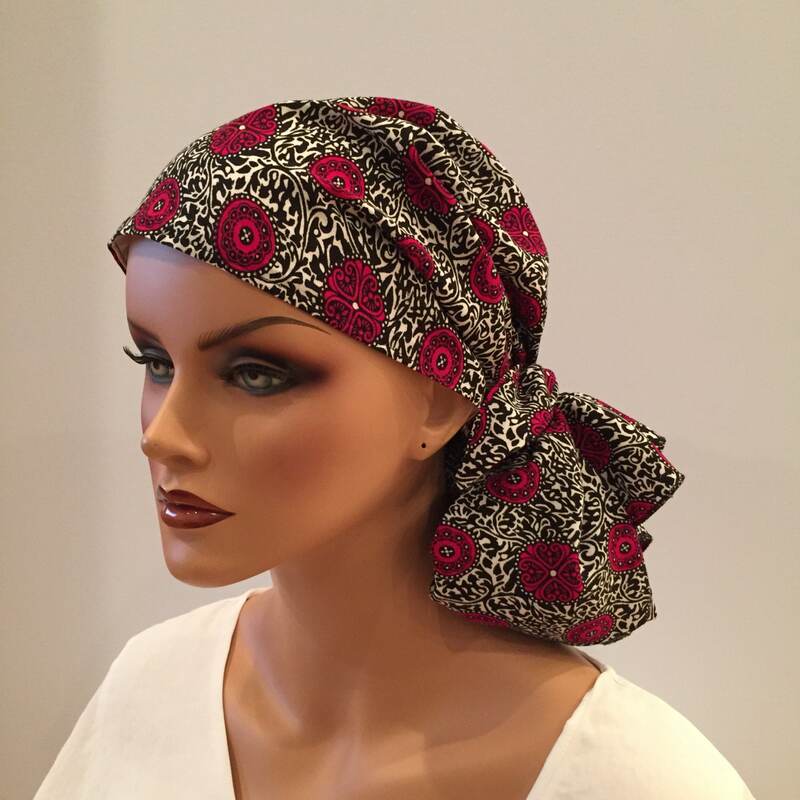 The "Jessica" is a women’s pre-tied head scarf, cancer headwear, chemo hat, alopecia head cover, head wrap for women experiencing hair loss. 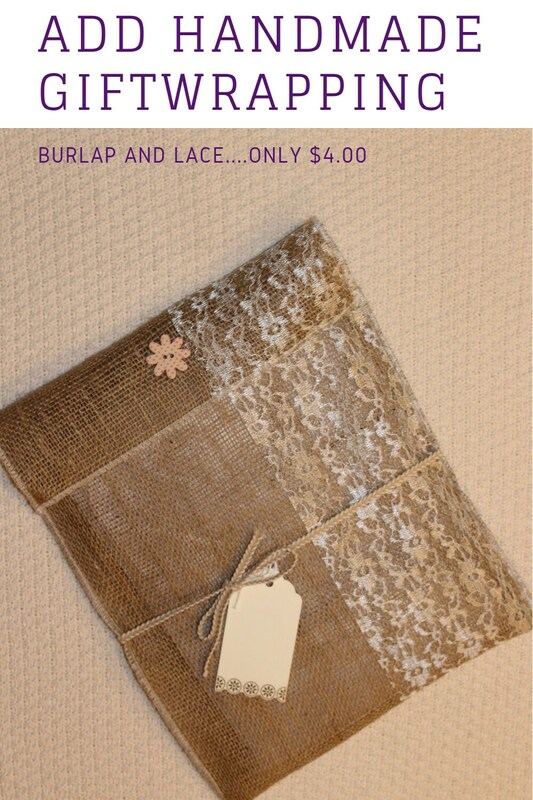 Perfect as a gift for cancer patients. 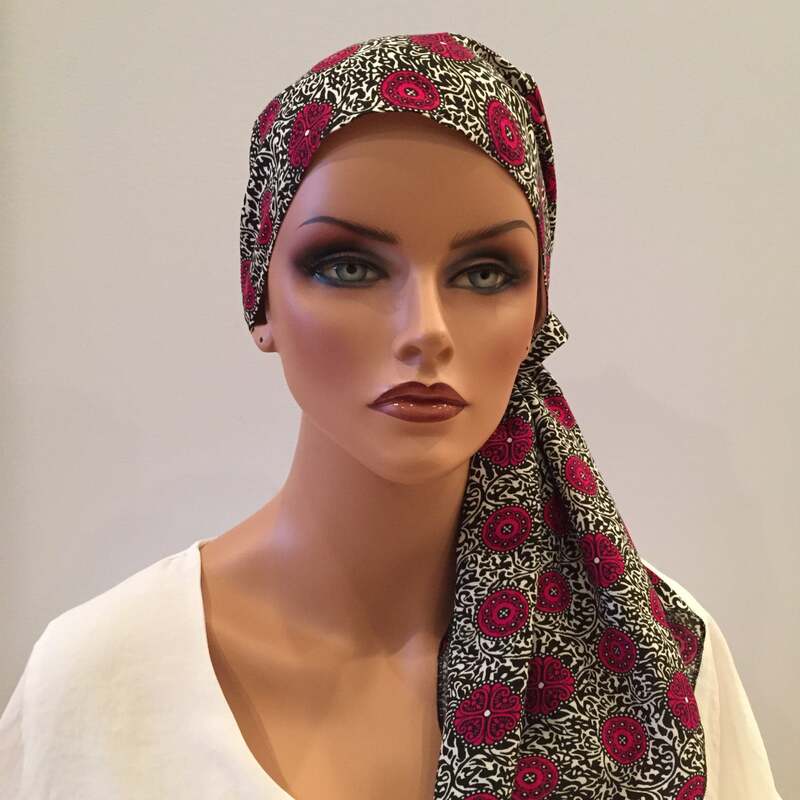 It is designed to be comfortable, simple to wear and easy to put on and go with no tying necessary. The style is a fashion statement – always looking both elegant and classy. 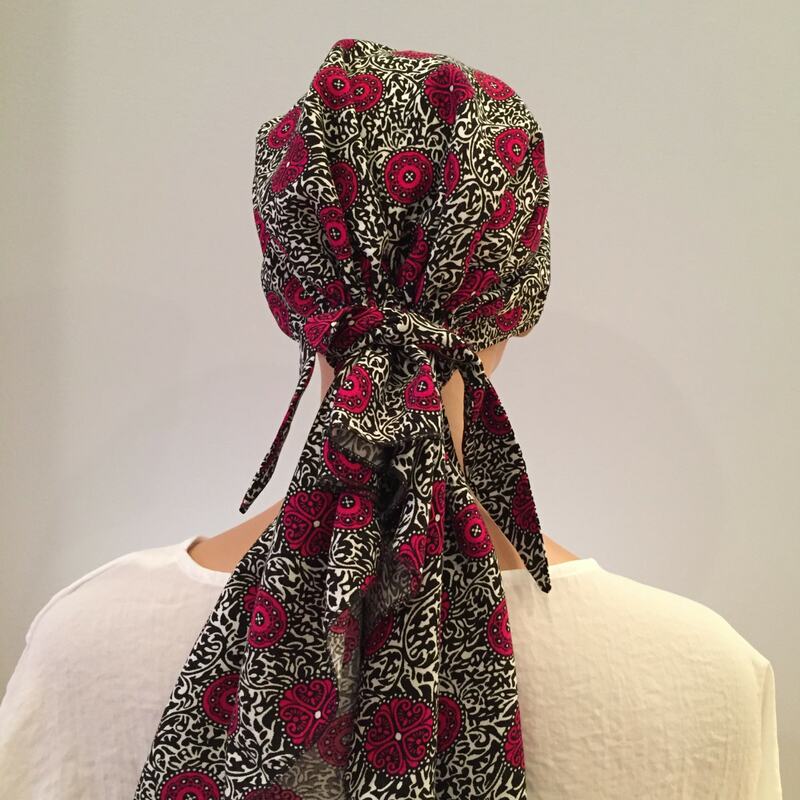 The “Jessica” scarves come with an additional tie as a styling option. 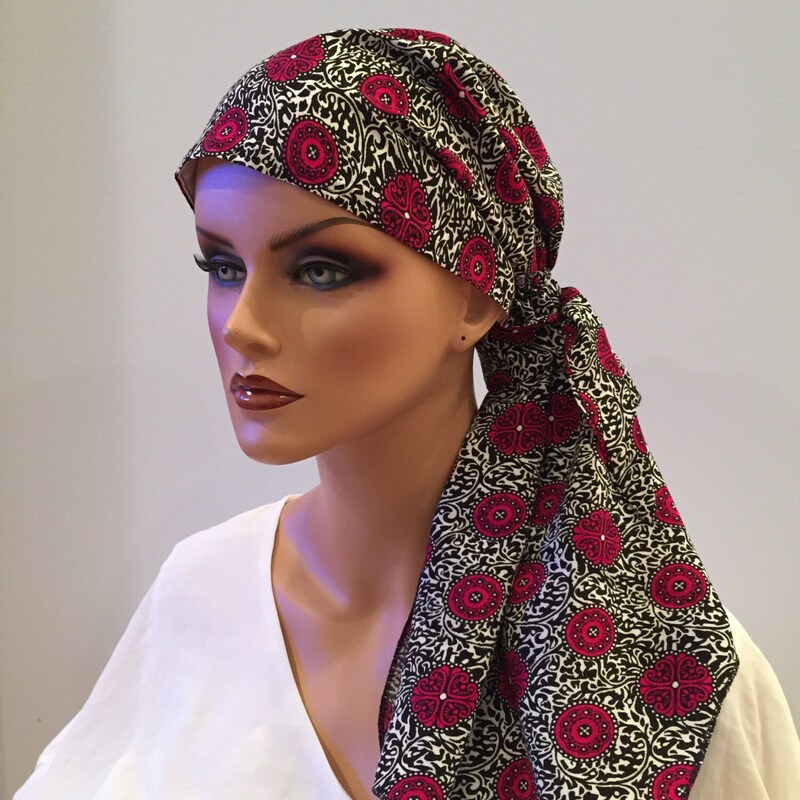 All scarves are made with the soft, flowing Rayon Challis and lined with 100% soft cotton for comfort. One size fits most. Just beautiful! 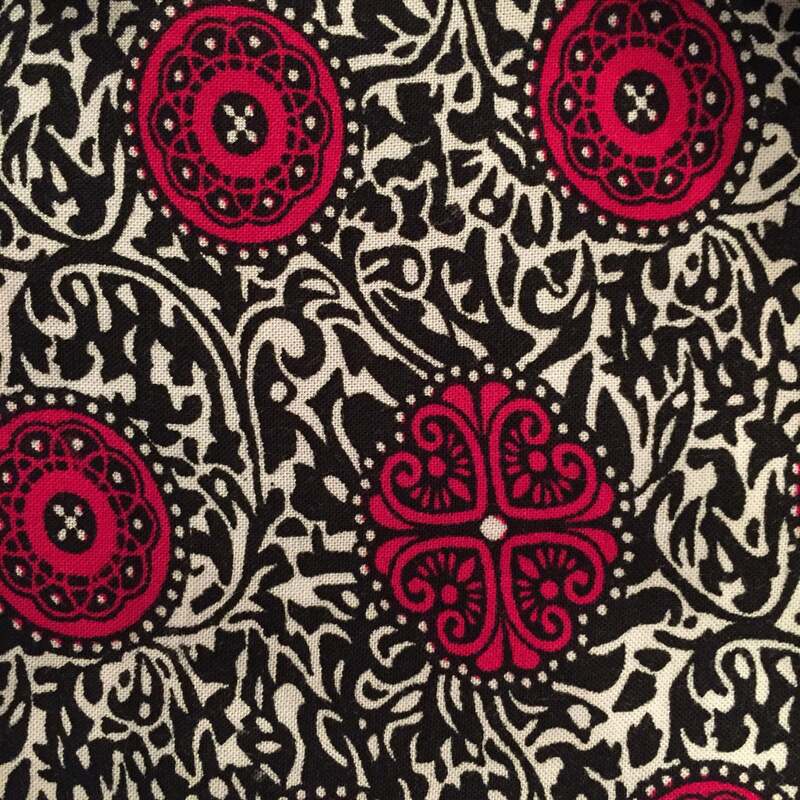 My step mom loves her head scarves! She said they felt good on her head and more like herself. Thank you for putting so much care into them.